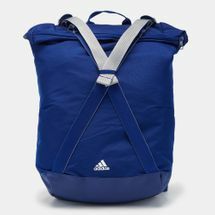 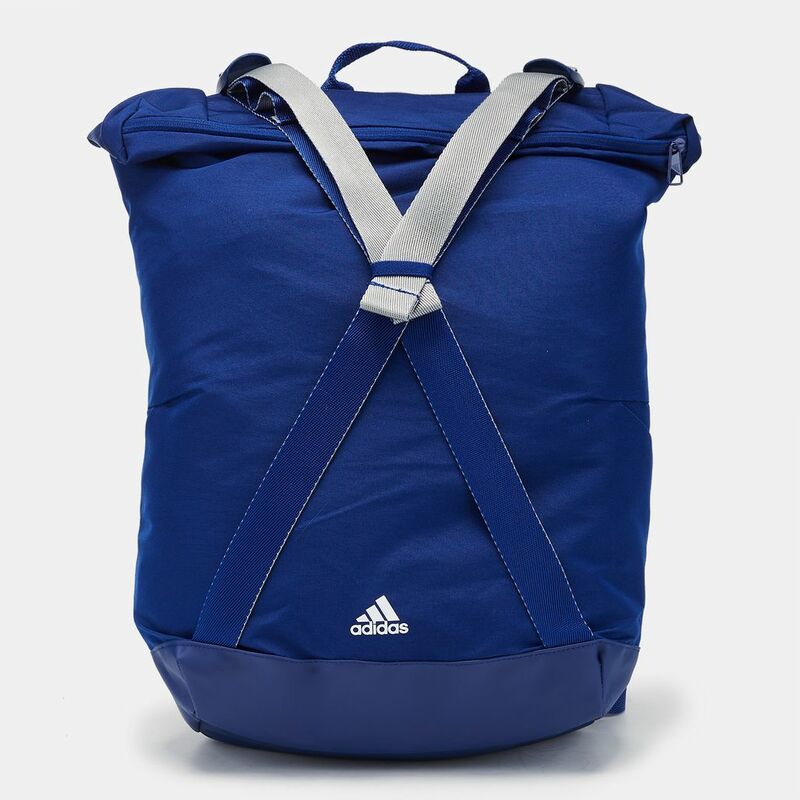 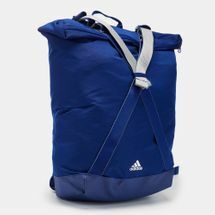 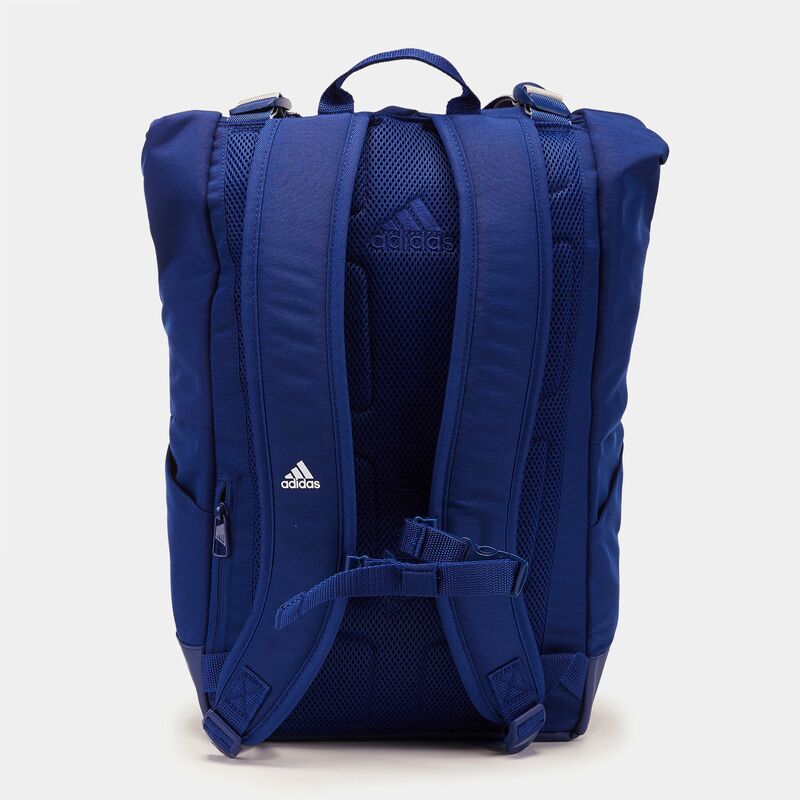 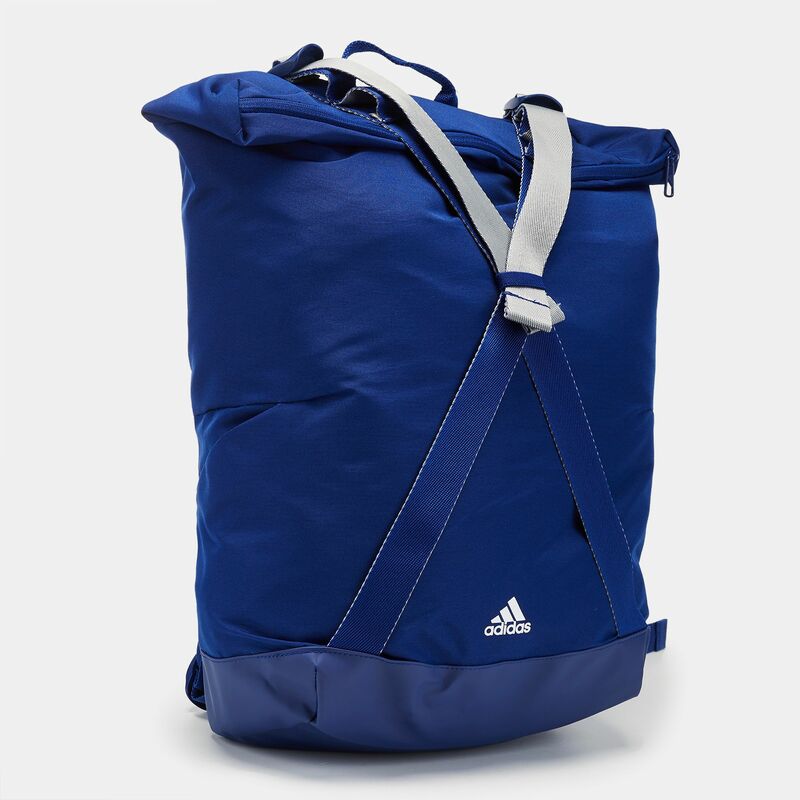 Pack your work to workout essentials in the roomy adidas ZNE ID Backpack for unisex. 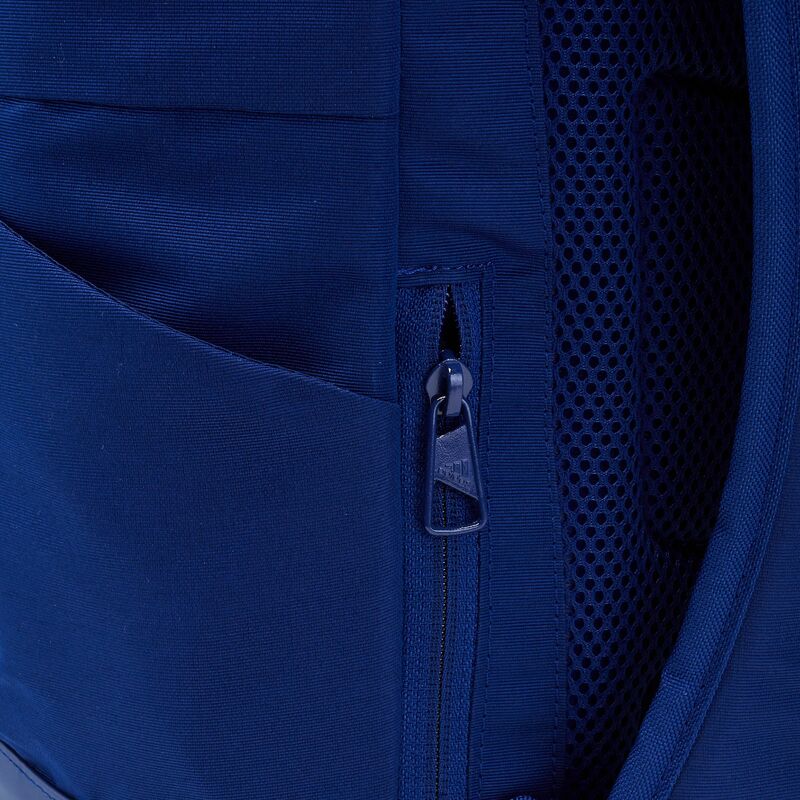 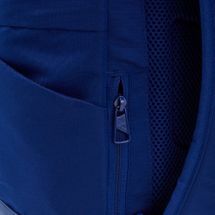 Keeping your essentials organized for easy access, the inner compartment features a laptop divider and side pockets to keep your daily water intake in check. Cross straps along the front compress all your stuff for quick pickup while the durable TPE coating withstands rough tumbles as you hop on for your daily commute.